Basic bikes was conceived after selling an interest in an other bike store. 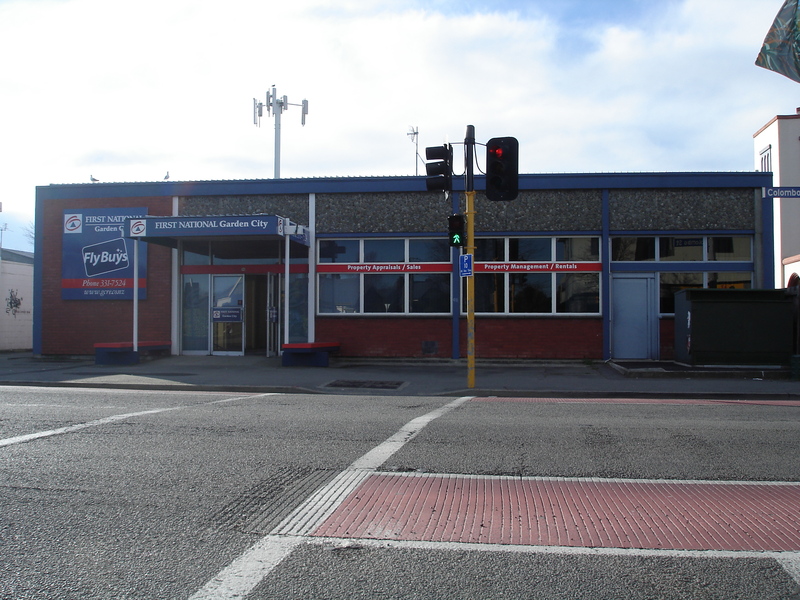 We saw a need for a dedicated repair and service bases store close to the Port Hills that would be able to cater for the local market and the more dedicated cyclist. The store should be open 7 days and early enough to alow pre work drop off and late enough for collection after work. We also liked the idea of a smaller more managable space rather than the big format we had before. After looking at buying an existing business we decided that the better approach was a new start. at the same time by chance a local Beckenham landmark site became available, good old Trade Me! The building was originally the Post Office and still has the sorting office in the back, over the years it has been used as real estate offices. On initial viewing the building was full of small offices but with a bit of imagination the potential was obvious. So after a bit of hard work re shaping the interior, re painting and sign writing the outside Basic Bikes was built. Today we have almost finished the interior and the outside is done except for some lighting. The bikes are built and being sold, the workshop is tooled up and working away servicing bikes while the little finishes are done around the repairs.